We all may remember the book “The Black Swan” by Nassim Nicholas Taleb of 2008 which talks about the impact of highly improbable events. My recent read of “The Grey Rhino” by Michele Wucker looks very complementary to the Black Swan and in fact even to some extent challenges the very perspective of Black Swan events. 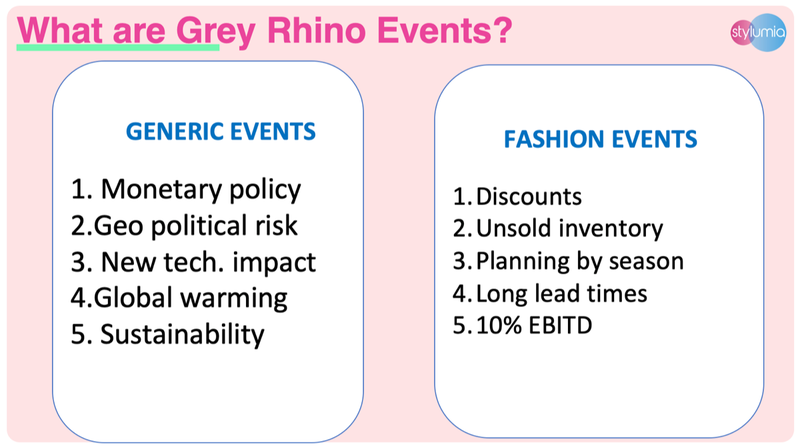 More interestingly we can clearly see both the Black Swan and Grey Rhino events in the fashion industry and it is time to look at how we can face them and be in a position wherein we are in anticipation of the event rather than being consumed by them. While you may see a safari ride in the process, the analogy leaves a deep impression and creates an actionable framework for the business we are in. Black Swan events are highly improbable events but they have very high impact when they happen. What are some Black Swan events? There was nothing wrong with those views. In fact, such black swan events are not easily predictable. 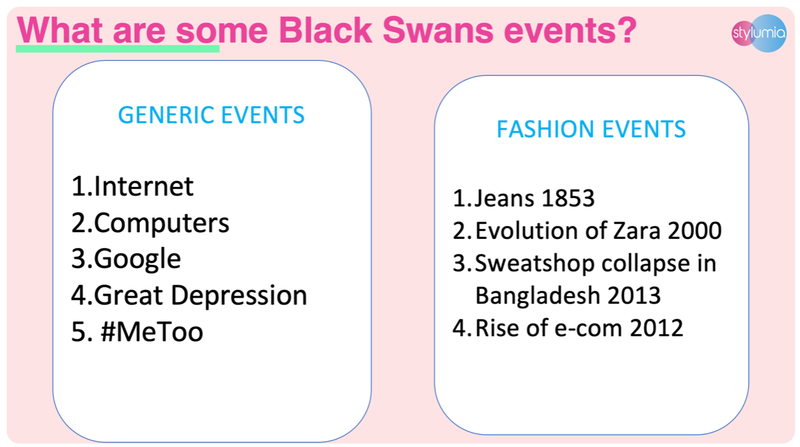 The image below shows some examples of such black swan events. Are there any other black swan events you have encountered in fashion business so far? It is so counter-intuitive why would anyone not attend to the obvious event which has a very high impact. They are similar to “The Elephant in the Room“. What are some Grey Rhino events? For a long time, the fashion events in the picture below like huge discounts, unsold inventory, 10% EBIDT, etc have been the common practice. They are some of “The elephants in the room” and have a huge impact in the fashion business. These events have made many brands and retailers go out of business or made them market leaders by a huge margin when attended. Are there any other grey rhino events you have encountered in fashion business so far? 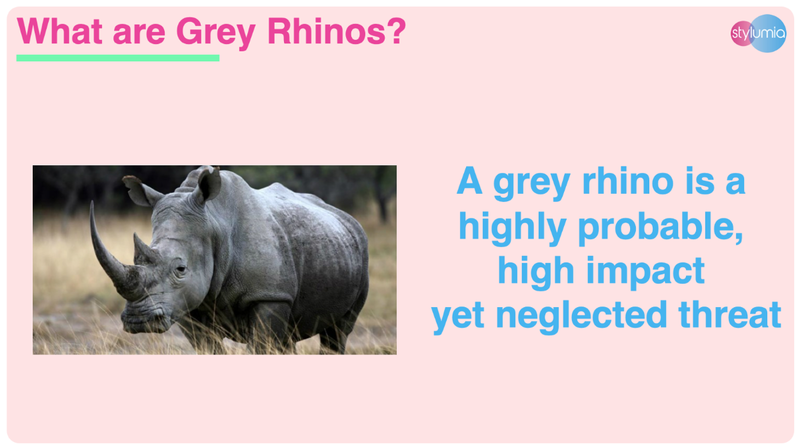 In our view, it is the grey rhinos when unattended over time become black swans. 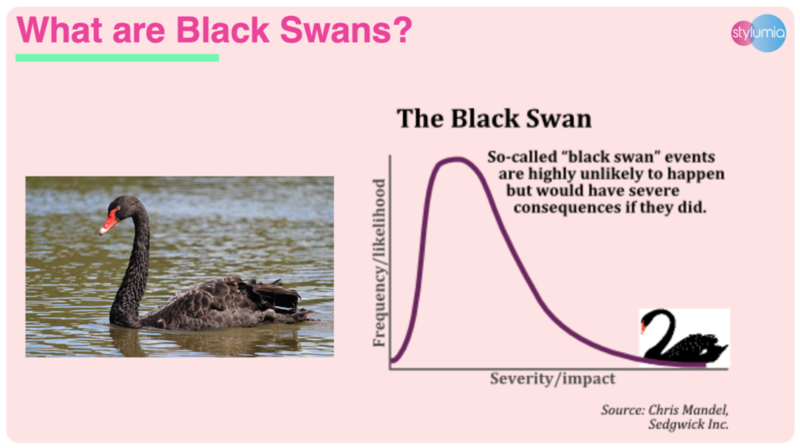 Most of the black swan events including the financial crisis of 2008 had enough warning signals and the invested parties ignored all these signals (with their biases and stakes). Be it a grey rhino or an elephant, if we do not act on them long enough without taking action, and closer we get to them, there is no other way than being run over by them.Here are the rules or the safari guide to prevent the grey rhinos running over us. 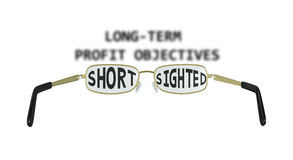 Most of the business incentive systems are around short term thinking and short term results. Meeting the monthly and quarterly targets. For example, closing this season’s range, booking orders, delivering them, discounting what does not work, etc takes always a priority over say reducing lead time (time to market), improving forecast accuracy, deeper analysis of why some products did not work, etc..
One way to get around this is to encourage long term thinking and incentivize outcomes in these directions. What this does is to prepare the organization before the rhino comes too close and become dangerous. Are there Key results in your business around for eg. People do respond to problems when they have a map. Look at how firefighters or emergency doctors perform their work in emergency situations. Having the right equipment and practice when facing the rhino will help us save ourselves. The reason we need an autopilot and breathalyzer is because human nature is the biggest obstacle in overcoming the rhino. For example climbers of Mount Everest when they climb in spite of warnings signals lose their lives. It is important for this reason to have processes to identify and signal right in time to avoid an accident. 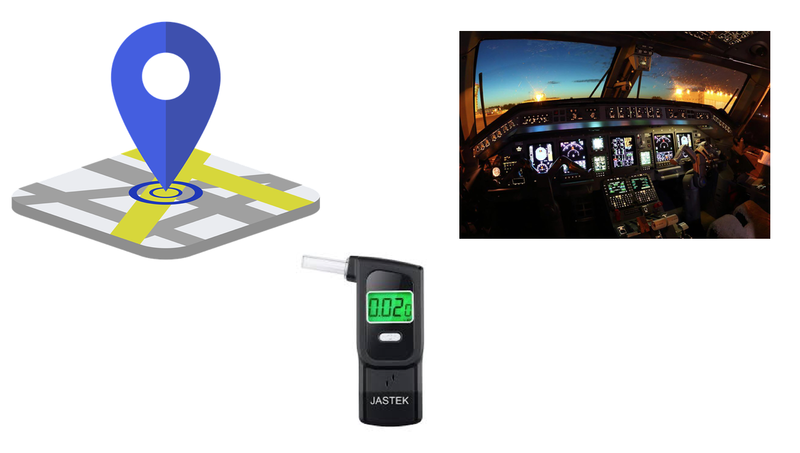 For example a clear in-season map with navigation by micro time periods (days and weeks) and signals to take relevant actions can prevent a season disaster. A neural prediction engine for pre season bets can minimise the dangers of wrong bets. When faced with the rhino, the last thing not to do is to Stay Still or do nothing or continue to do what you have been doing. Taking action is the only way to move from the situation. Unfortunately, many of the rhinos are attended to only when a catastrophe strikes like the Netherlands flood of 1953. One of the key bottlenecks to take actions on grey rhinos is the “Common Practice” syndrome. This is articulated normally as “industry has been doing like this” “we have been operating like this thus far” etc.. The shift in action happens when we move from “Common practice” to “Common Sense” which is to ask, What is the right thing to do? We founded Stylumia with a view to preparing fashion brands and retailers with the GPS, Auto Pilot and Breathalyser in this dynamic market. This is supplemented with thought leadership pointers to stay ahead and look at the long term while effectively managing the short term. All this with the consumer at the center.